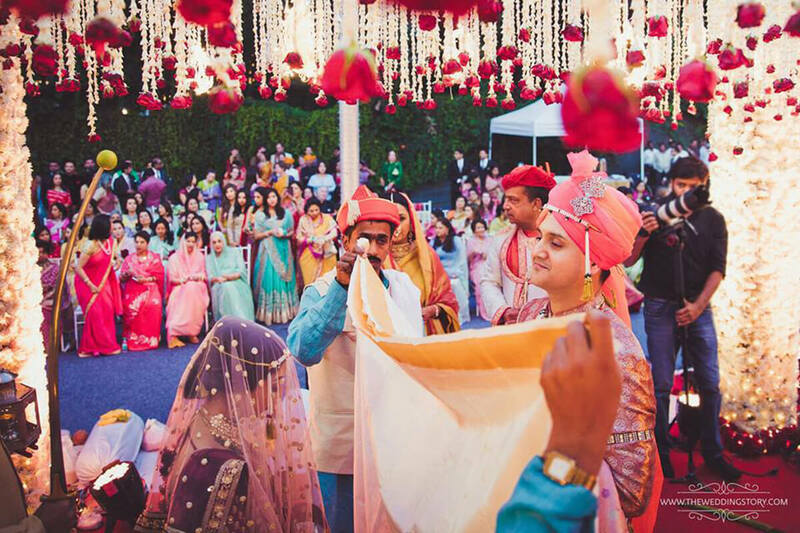 Choosing a summer wedding destination in India can be extremely tricky. 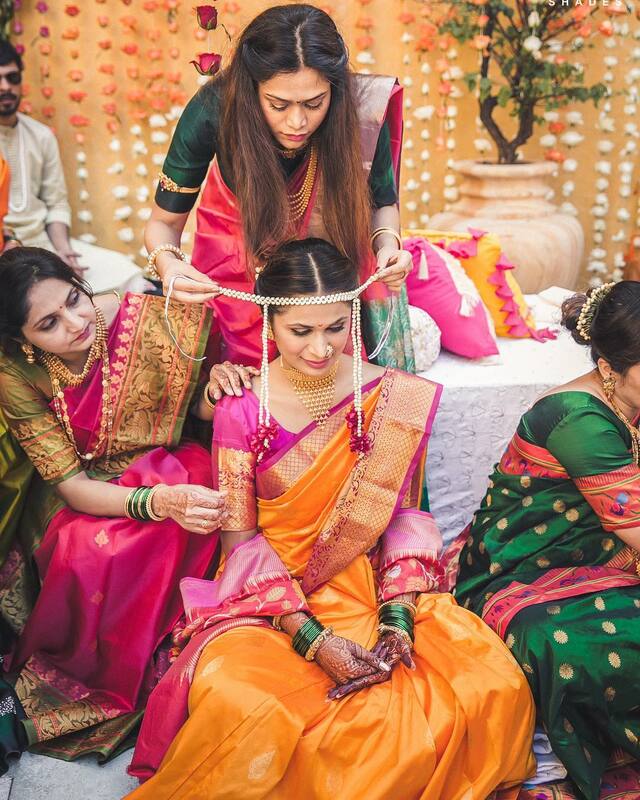 But if you want to host a summer destination wedding in India, you will be surprised by the number of beautiful and great options available. 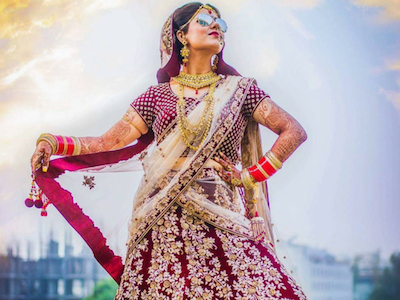 There are many summer wedding destination in India that can make your wedding an extravagant affair to remember, which are far more interesting than planning a run of the mill destination wedding in Goa. 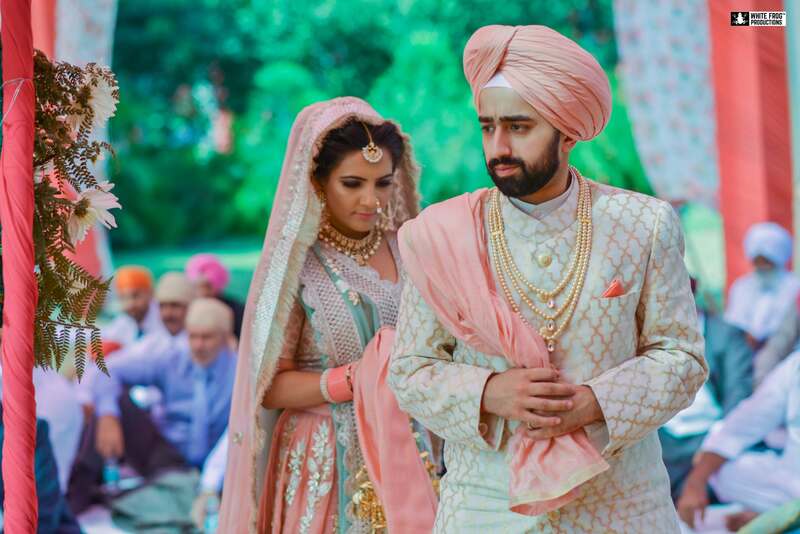 You can also rely on these hacks to make sure that your dream destination wedding does not cost you a bomb. 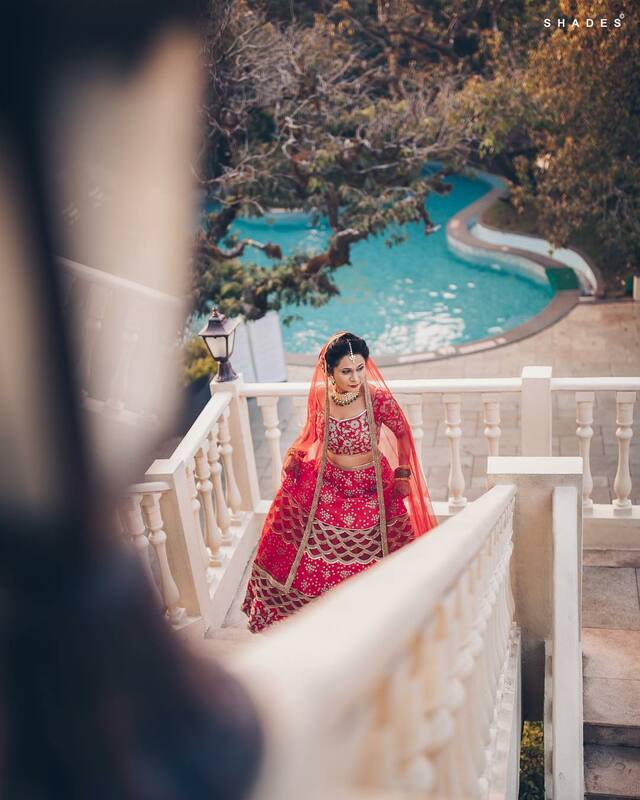 The city of pearls, Hyderabad can be a great summer destination wedding in India, due to the great heritage venues available and not so bad weather. 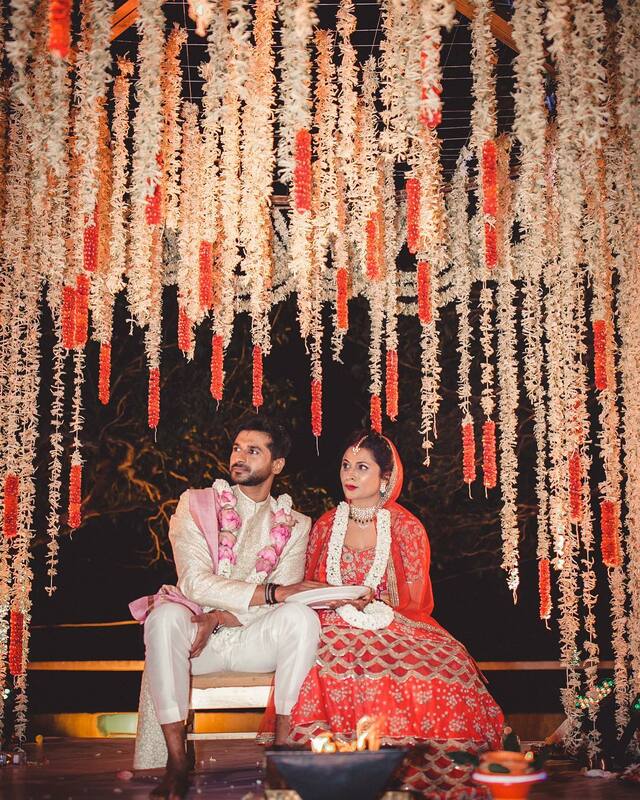 For couples who want a royal wedding at heritage venues can find numerous options in Hyderabad. Apart from heritage venues, there are many resorts that you can pick in Hyderabad like Lahari Resorts, Mrugavani Resort and Spa or Dream Valley Resorts. 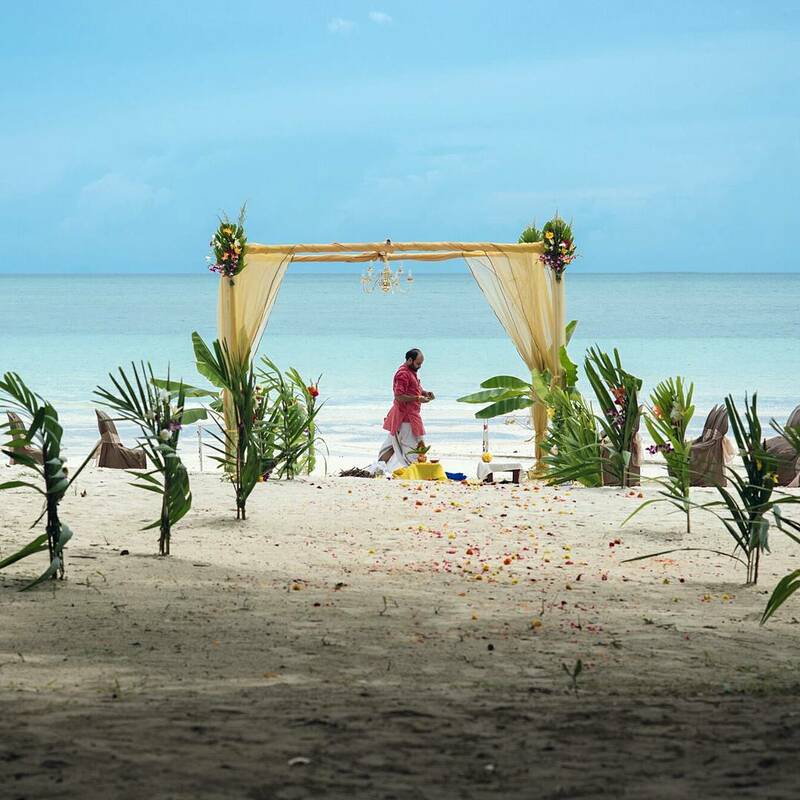 Destination wedding in Goa is mainstream but a wedding in Andaman & Nicobar will be an exotic option with natural and pristine beaches with turquoise water. A sundowner ceremony with your closed ones away from all the hustle bustle will be the moment to enjoy and remember forever. The idea of a wedding in the calm and peace in the nature itself makes anyway so excited. You can book a private resort to host your dream wedding. If you are planning a beach wedding, take some inspiration and ideas from these destination weddings in Goa. 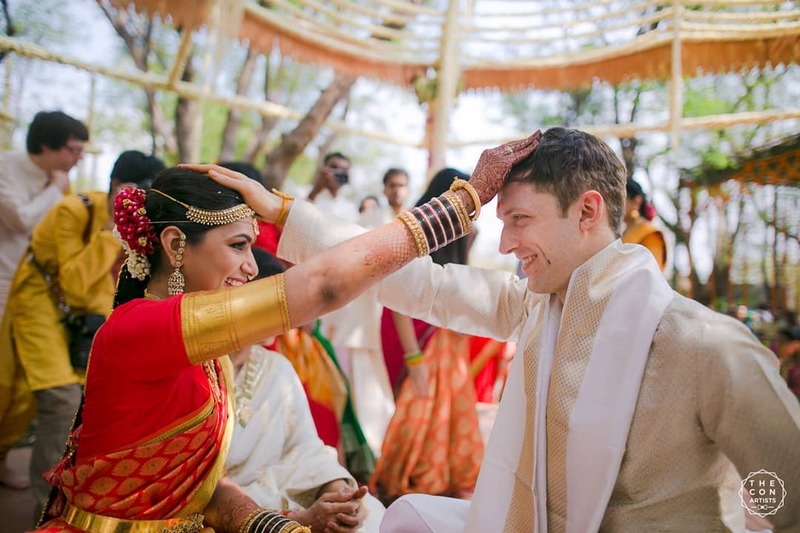 Bangalore, the silicone city is another amazing destination in India to host royal weddings. Climate in Bangalore is far better than the North in summers and hosting a wedding there can give you and your wedding guests a change. And, who doesn’t dream to have a wedding amidst the coconut trees with lush green environment in all peace? Sounds surreal isn’t it? 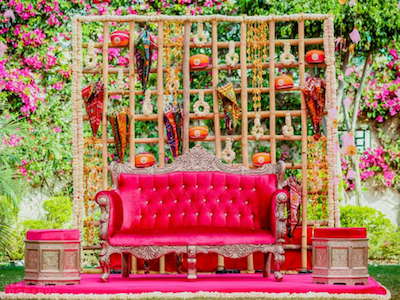 Also, Bangalore is known for open air wedding venues and here we are with the best ones for your grand wedding in Bangalore. 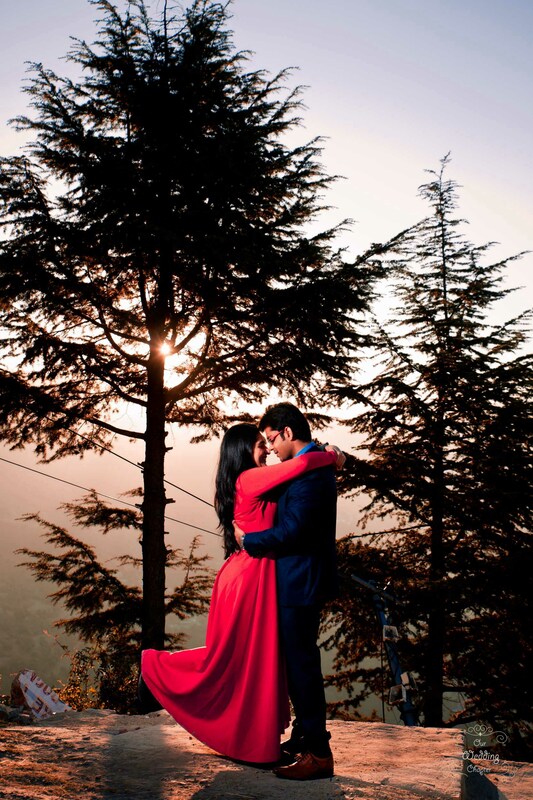 Many couples dream of getting married in the hills and what is better than Himachal? Take your pheras in Shimla with the blessings and good wishes of your family and friends. This can be a great escape from the scorching heat and will be a fun and memorable destination wedding. 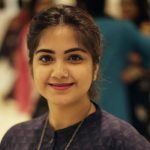 Did you know Maharashtra is not just about Mumbai and Pune? 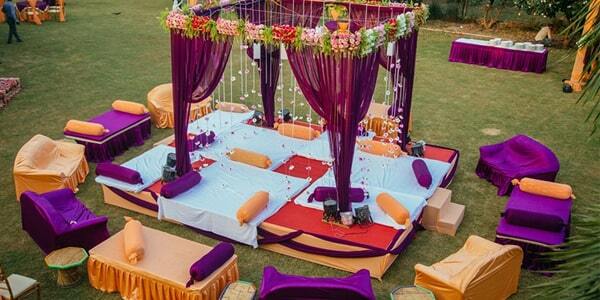 There are lot many places which are beautiful to host a wedding in Maharashtra. And, these are the places which have not been opted by many couples. So, this summer ditch the cliche wedding venues and places to plan a wedding in any of these cities. Thank us later! 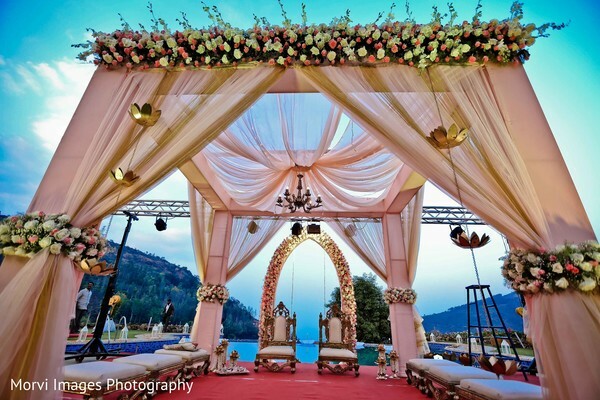 If you wish to get married in the hills and not Shimla, then we have another place for you to plan your summer destination wedding in India. 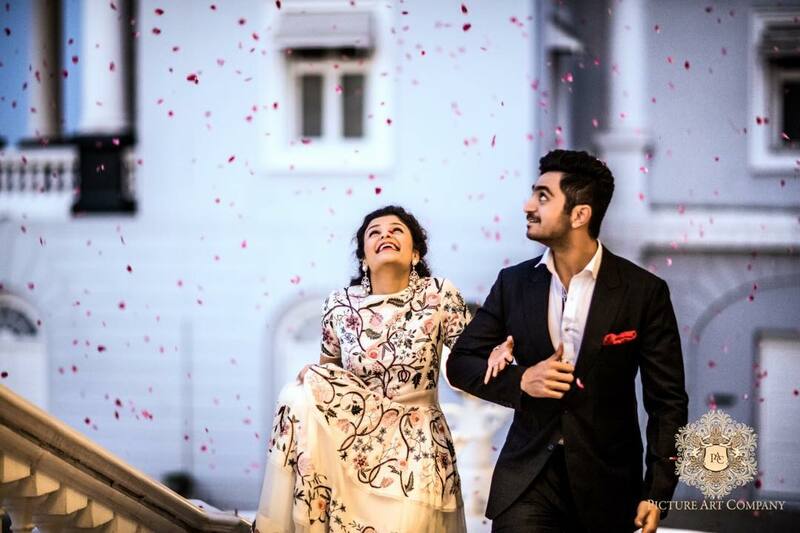 Tamil Nadu which is a beautiful state in itself and has really beautiful places to host destination weddings. The ambiance there is so calm and serene that you will remember each and every moment spent there. 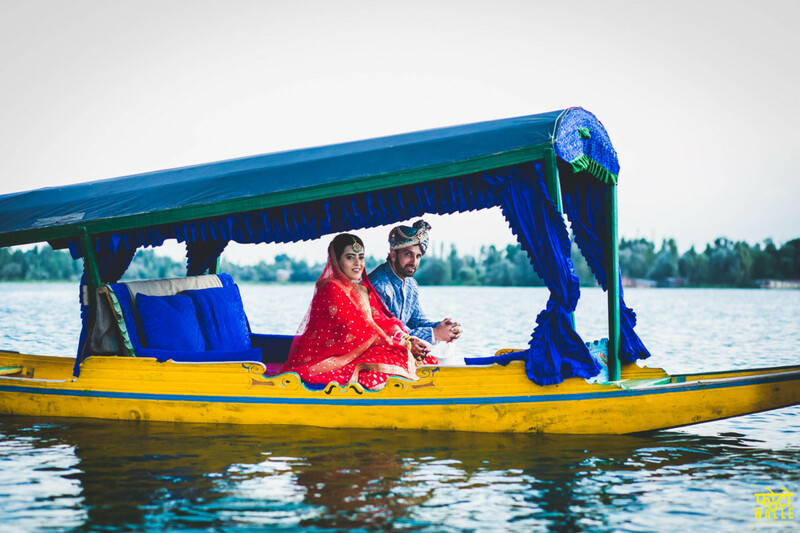 Kashmir is one of the best summer wedding destinations in India to plan a wedding. May- June is considered the best time to get married here. 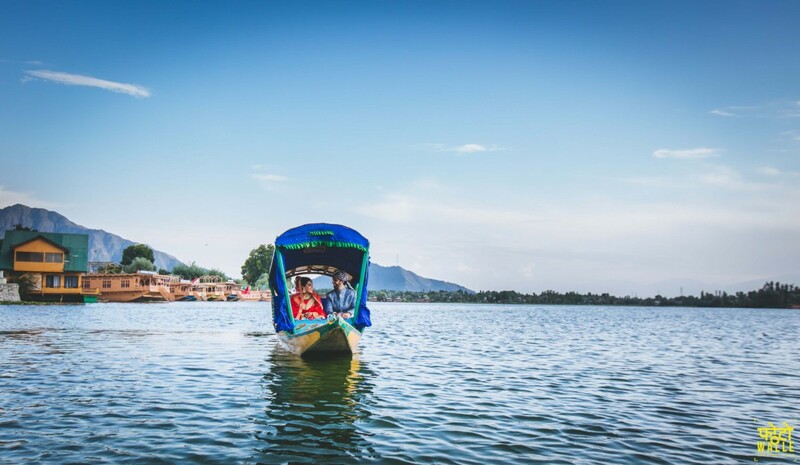 You can book houseboats for your guests to begin with the blast in the lake. 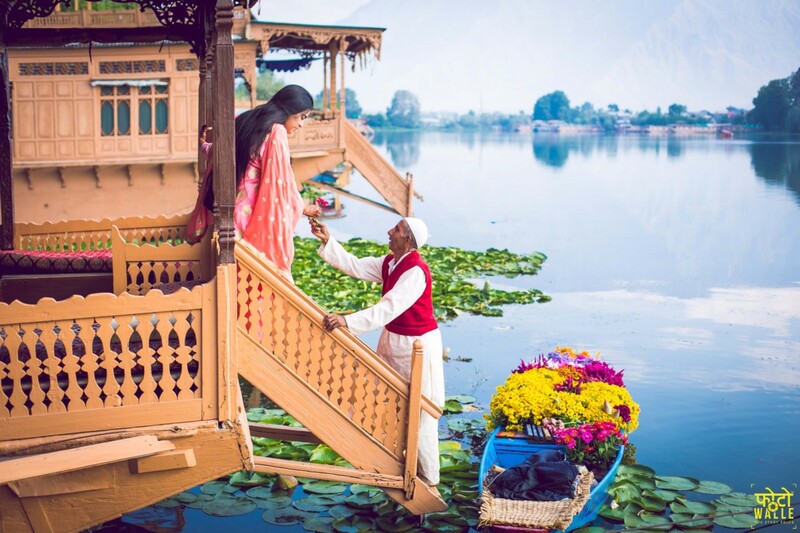 There is an amazing New Jacquline Heritage Houseboats on the Nigeen Lake that you can consider. 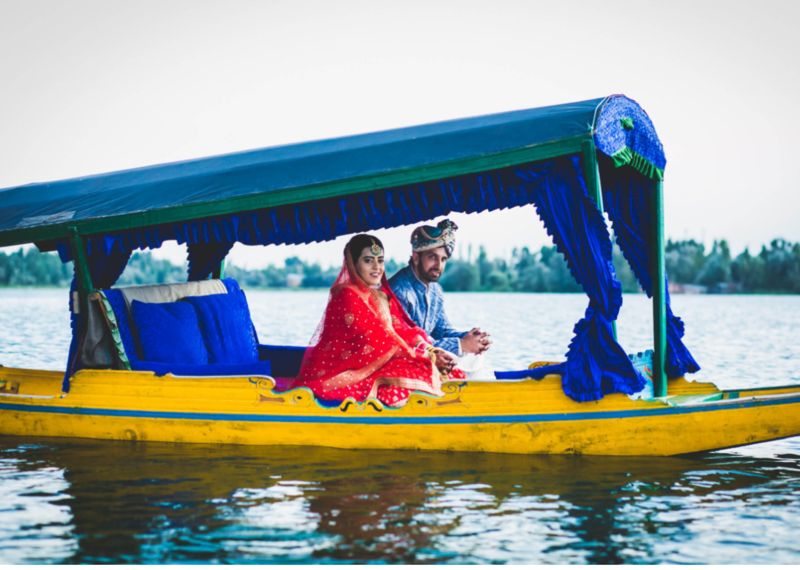 Best Venues To Book: There are some lovely five star hotels like The Lalit, Srinagar, Taj Bekal Resort & Spa, Srinagar, The Khyber Himalayan Resort & Spa and RK Sarovar Portico in Srinagar. 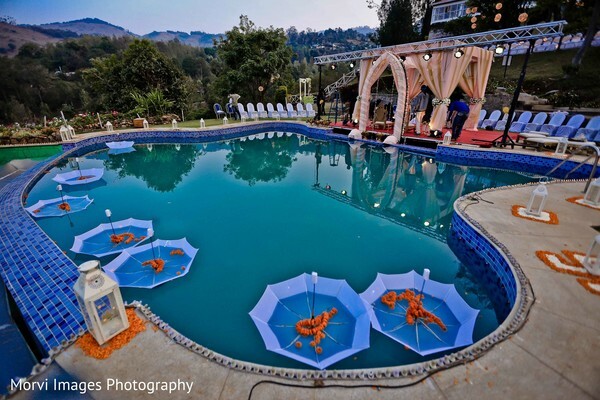 Summer destination weddings in India and that too in the hills of Uttarakhand can be OTT. Getting married in the lap of nature with a backdrop of gigantic mountains can be much more dreamy than any other wedding. 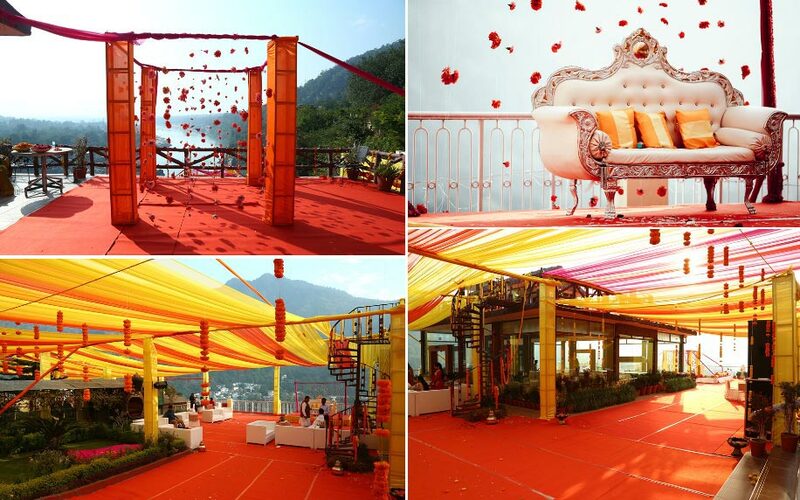 Take your guests to Uttarakhand to witness a wedding like they have never seen before. 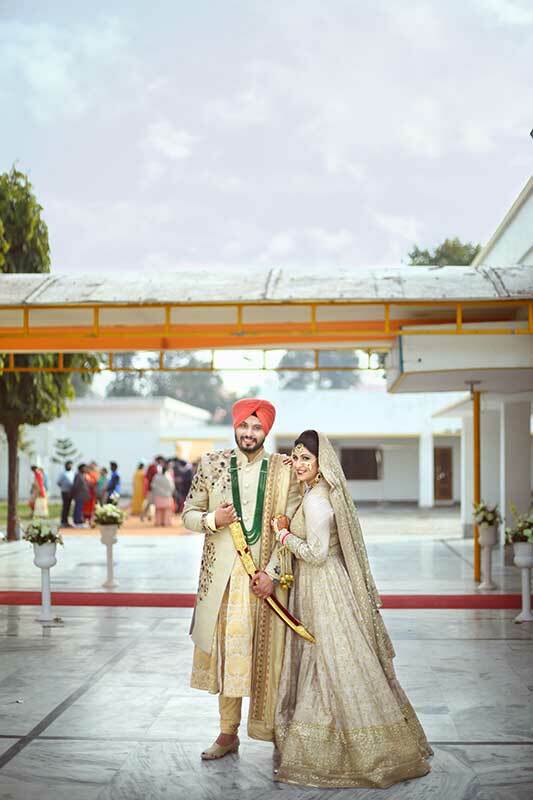 Best Wedding Venues To Book: JW Marriott Mussoorie Walnut Grove Resort & Spa, Royal Orchid Fort Resort, Foothills Gardens, Jaypee Residency Manor (Mussoorie), Divine Resort in Rishikesh, The Narayana Resort & Spa in Rishikesh, Aloha on the ganges in Rishikesh. The Naini Retreat in Nainital, Shervani Hilltop Nainital, Oaktel Raj Bilas Palace. 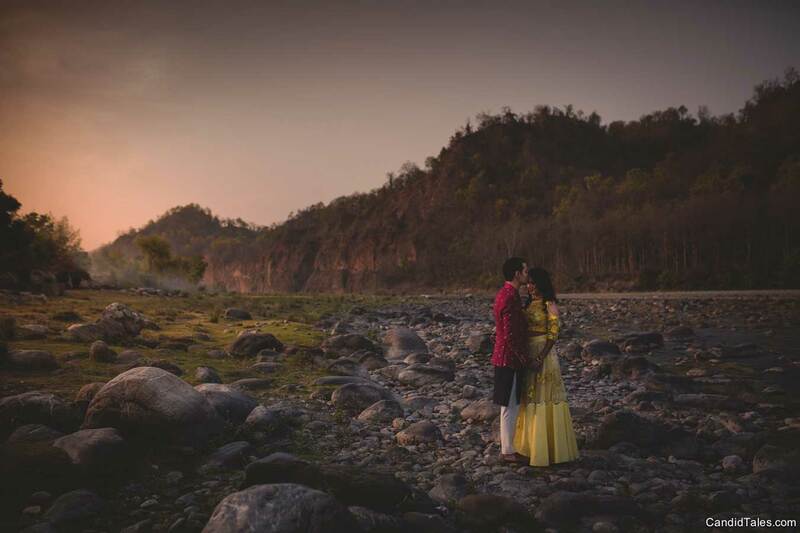 Check out Sanya & Sanpreet Wedding in Uttarakhand. If the matches are made in heaven then why not host wedding in heaven? And, on Earth, heaven is in Jim Corbett.The famous wildlife sanctuary is known for hosting destination weddings. 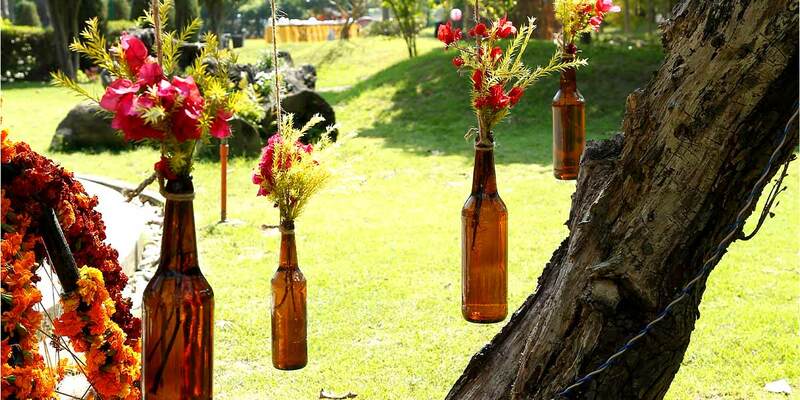 We love how nature participates and makes the dream wedding sacred and equally magnificent. 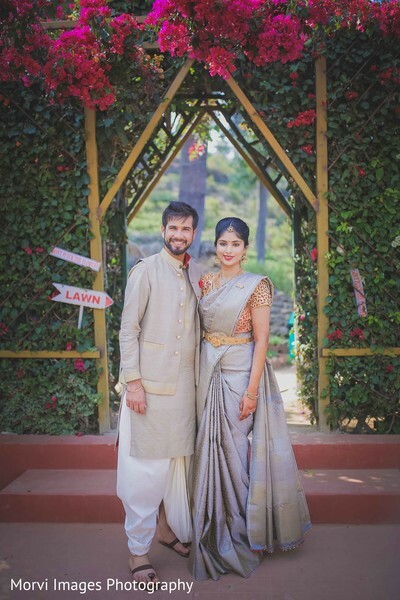 Best Wedding Venues To Book: The Solluna Resort is a pleasant wildlife Resort in Jim Corbett National Park which is also known for hosting destination weddings. 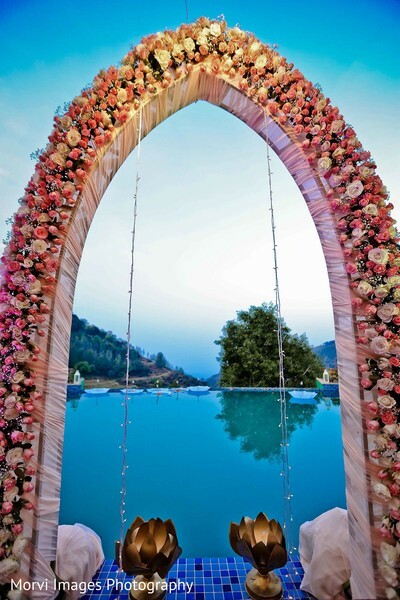 Aahana Resort is another luxury wedding venue in Jim Corbett to book. 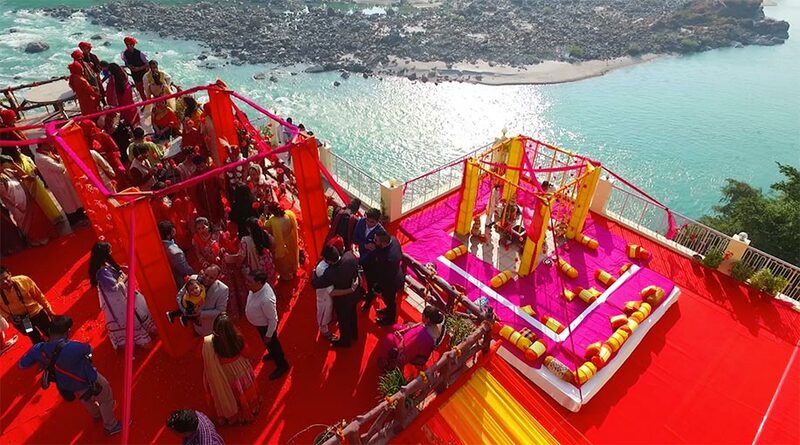 These summer wedding destinations in India are ideal for couples due to the great weather, locations, venues and connectivity. 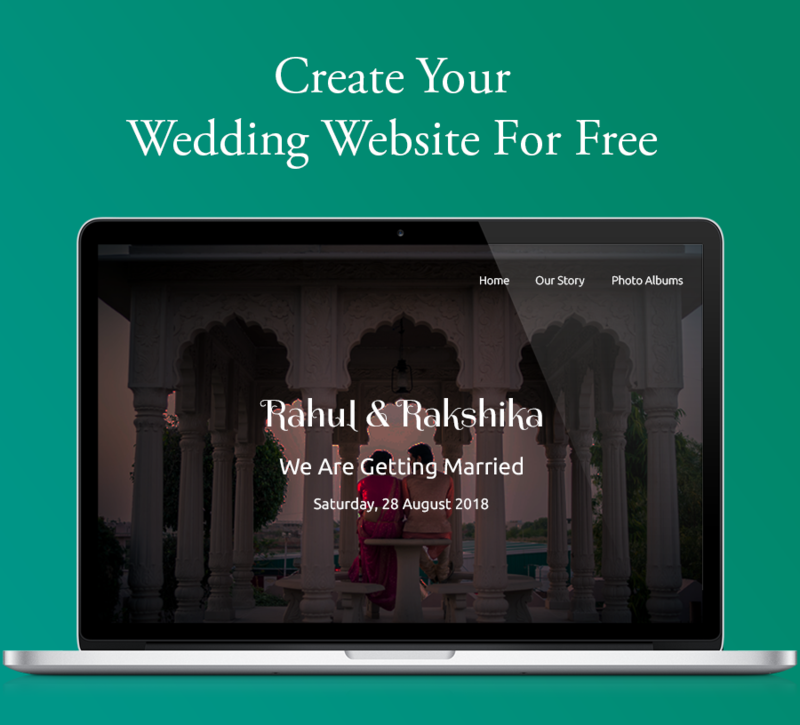 Still not convinced whether to have a destination wedding, click here to find the most interesting reasons on why you should have a destination wedding. 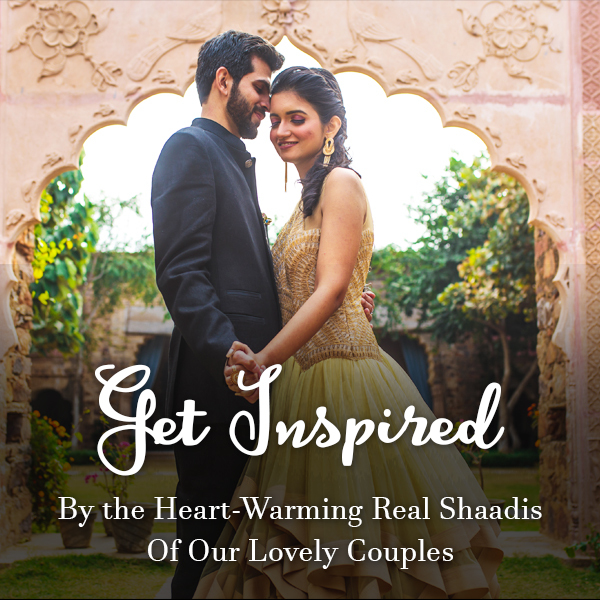 Also, find the find the ultimate guide to dressing up for a destination wedding here.